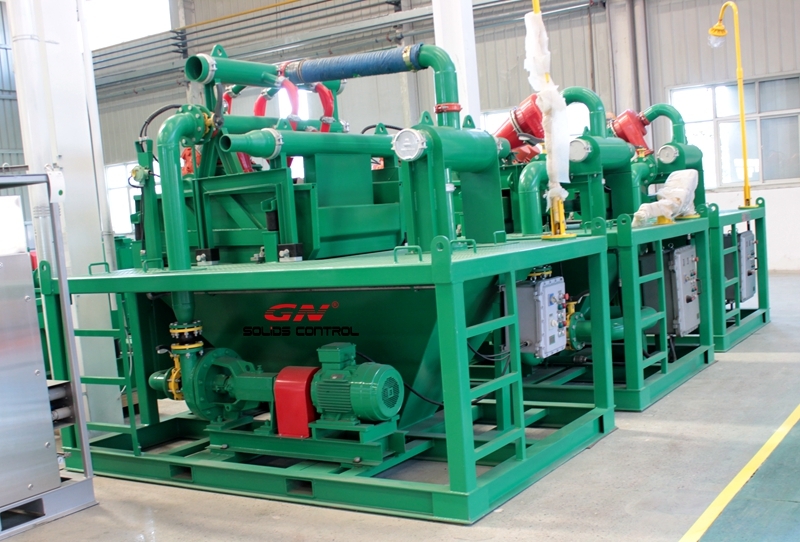 As a turnkey mud treating system provider, GN Solids Control manufactures various standard mud systems and customized mud systems to meet customers’ demands. GN mud systems now have been largely used in oil and gas drilling, HDD, Trenchless, Bored Pile Drilling, TBM, CBM etc. With more and more customers pay great attention to the necessary of environment protection, treat the drilling mud is become a standard step. As we know, dig a large hole and pour the mud in the mud pit is strictly forbidden by most the customers. 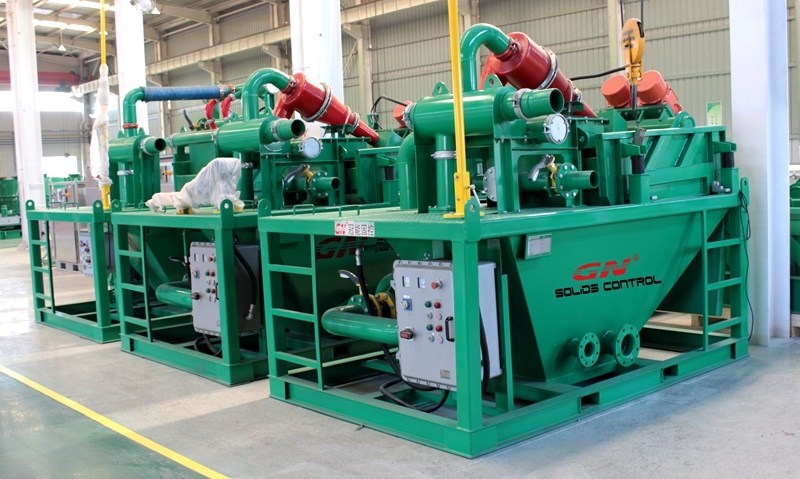 GN Solids Control just finished the manufacturing of 3 sets bored pile drilling mud systems for one Asia customer. GN Solids mud treating systems now is widely recognized by customers from many countries: just take the Australia mud treating systems industries as an example, you will find most the mud systems are using GN Solids Control mud treating systems. GN Solids Control is one of the first mud treating system manufacturer that come from overseas. At first GN Solids Control met severe competitiveness in Australia, but GN Solids Control final won customers with the excellent cost effective feature. GN professional is always devoted to provide the best quality products for customers. GN compact mud system just has one treating desander or desilter mounted on the top of a small mud tank. It’s equipped with one centrifugal pump to feed the mud into those cyclones. And the bottom shaker is used to separate out finer solids. GN high configuration mud system is composed by the treating shaker, desander or desilter and storage mud tank. The treated mud can be stocked in GN mud tank which can be reused for drilling. GN Solids Control also provides customized mud systems based on customers’ special demands. If you have some particular work need to do, please feel free to connect with Thomas@gnsolidscontrol.com, we’d like to manufacture a tailored mud treating systems. We will not satisfy until you satisfied.